COMPETITIONS LIVE ON SHARP SCREENS. 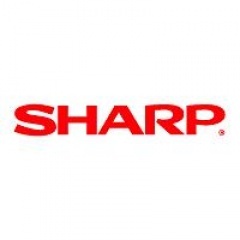 Sharp, official MTBO 2011 supplier for the printers, will provide also the big screen where live images will be shown. Real time intermediate and results will be transmitted on Sharp LCD monitors and in the competition center Sharp High Definition Projectors will be used during all the technical meetings. TECHNICAL MEETINGS. Tomorrow, August 3, the organizing committee will meet the local admistrations in the competitions' areas of the mountain bike world orienteering championships; finish arenas will be a major focus, especially because of the presence of many Italian and foreign sport networks and media.